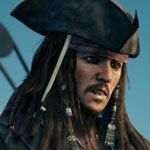 A complete walkthrough of The Carribean in Kingdom Hearts 3, including ally characters, obtainable equipment, and items. Destroy the fleet and board Xigbar’s ship. 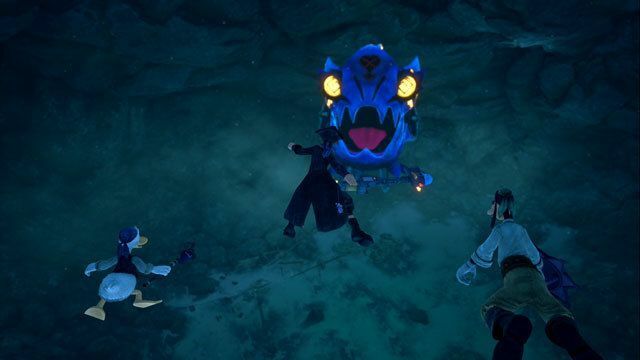 During the air battle, there will be countless small Heartless in the area. Instead of attacking them, focus your assault on the big Heartless. Try to avoid the attacks of the small Heartless by dodging left and right. When you manage to take it down, jump on its back and strike its head. Be sure to guard when the Heartless raises its head to retaliate. The giant fish Heartless moves very slowly and does not attack too aggresively. Approach it from its sides or from behind and unload on the enemy. Avoid staying in front of the boss for too long as it will perform a powerful move from this position. The crabs can be found in cannons. You can find around 40 of them in town by going up the slope. There will be 150 of them in the second town and more as you approach the fort up to the wharf. 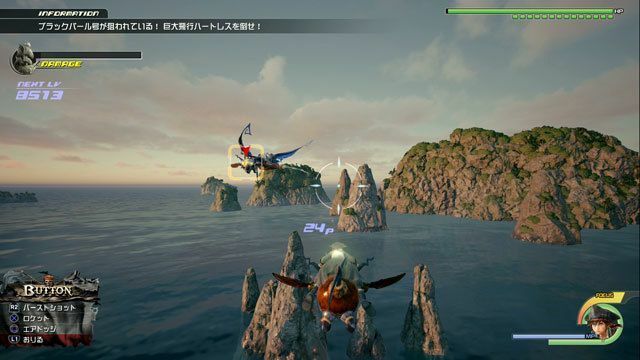 Focus your attack on the lesser enemy ships before aiming at their main vessel. Aim your cannons on the areas glowing green to sink them. When the gauge of the ships accumulate, they will attack. Use situation commands after the enemy ships disappear in the fog and come together in groups to damage them. Targeting the white tentacles of the Kraken near the center of the whirlpool. Avoid attacking the black tentacles. Nearby pirate ships will also attack the boss. 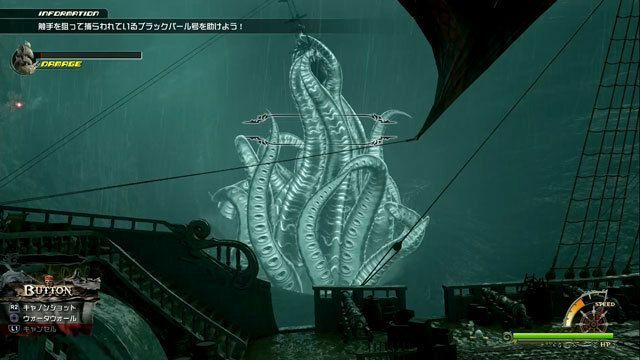 Unload on the Kraken when there are only a few black tentacles left. Davy Jones can easily be dealt with using magic and shooting. Don’t forget to use Link Attacks with your allies to damage him even more. When the Kraken appears, Jones will delight in it. Use Attraction Flow to end the battle as quickly as possible. 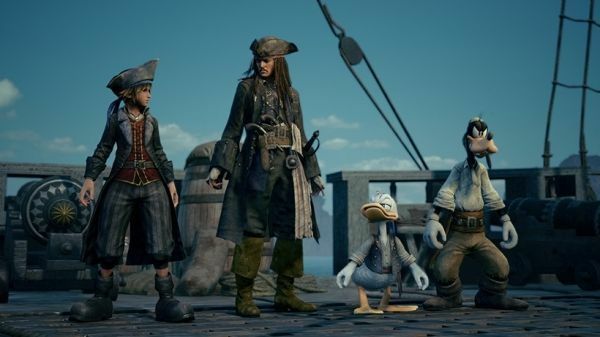 Sora, Donald, and Goofy venture into the world of the Pirates of the Caribbean. The heroes are reunited with Jack Sparrow on their way to the end of the sea. Jack is apparently looking for a “box,” an object that Luxord from the True Organization XIII is searching for as well.